Our brake fluid of choice – Castrol SRF gets up to temp and stays there, perfect for all cars that are exercised properly. 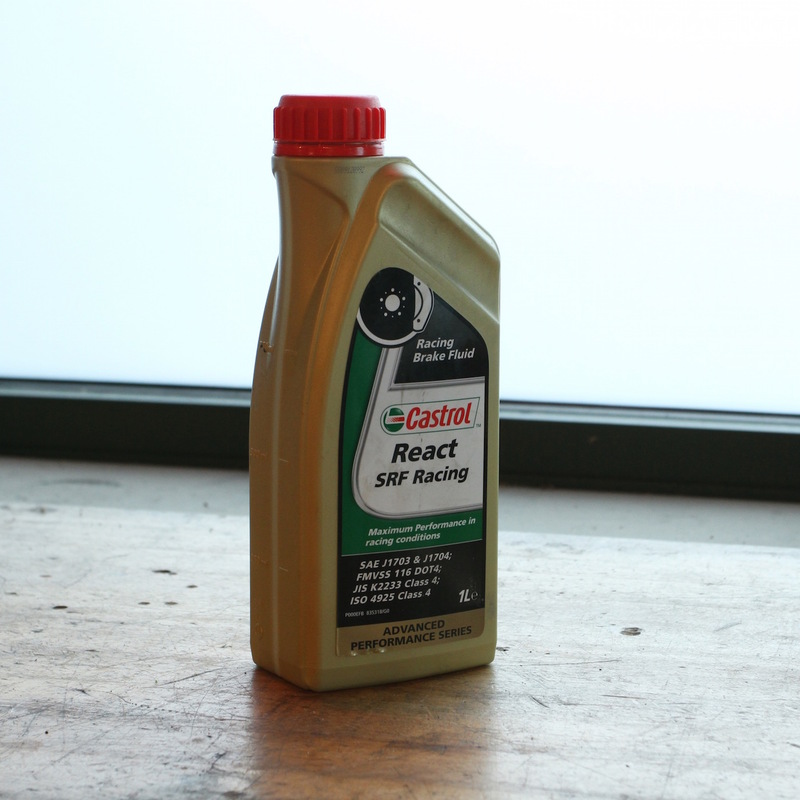 Castrol SRF is sold individually in 1L bottles. **For reference, one bottle is enough for a fluid flush in most Porsche 911s.